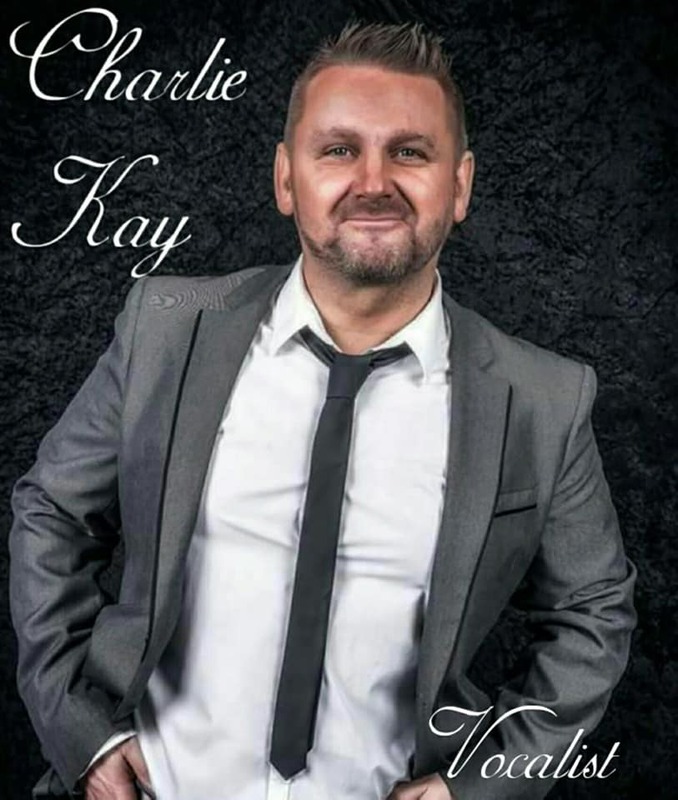 This truly fabulous show performed by one of the great crooners in the business "Charlie Kay" brings to you classic unforgettable songs made famous by the kings of Las Vegas ,from Frank Sinatra, Dean Martin, and Sammy Davis junior and many many more. This one man rat pack show takes you on a journey through the decade's capturing not only this wonderful music, but the comedy and personalities of these truly remarkable legends of swing.... The evening also includes a carvery ,meal and disco.